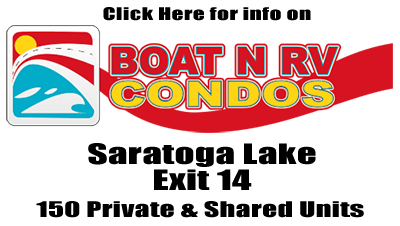 Why choose Boat N RV Condos Indoor Units? No “Damage” from other vehicles that are parked to close to you. 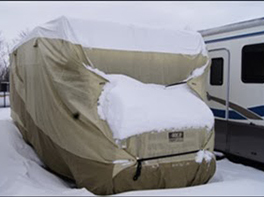 Eliminate the hazards and accelerated depreciation that occurs with outdoor storage, or the hassles of local zoning laws. 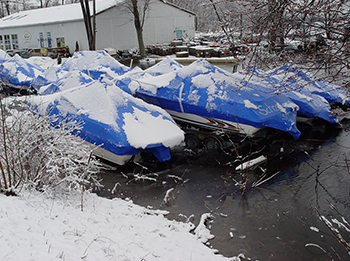 Eliminate the high cost of in-water storage. 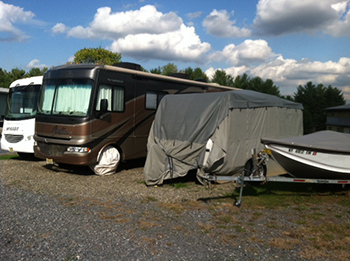 Store your Boat or RV at Boat N RV Condo's, where your vehicle will be Dry, Safe and Secure! 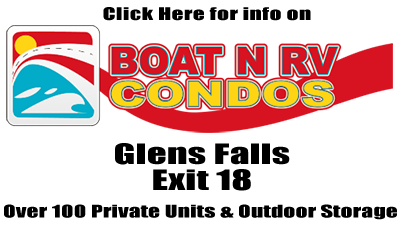 Boat N RV Condos offers totally enclosed individual storage units created with the needs of owners of large recreational vehicles, boats and trailers in mind.